Have you ever thought about upgrading your sound recording equipment but the cost halted you in your tracks? Not everyone can afford to go and buy all the gear required to record sound on location. Even if you can, a back up boom pole or windshield are always handy to have in case of an accident. If you ever have had problems recording sound effects on location, for example sounds that are out of reach or too dangerous to get close to, or need a boom pole to stay out of camera, this excellent video by Indy Mogul shows you how to make one yourself. If like me you use portable recorders, you probably realised early on that the provided windshield is pretty useless in anything more than a gentle breeze. 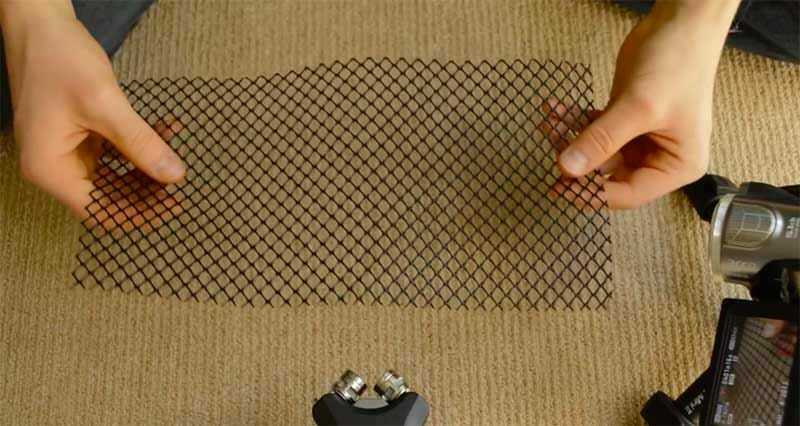 Although a good ‘deadcat’ windshield won’t cost a fortune, the video below shows how to make your own, if you so wish.